The concert is billed as the best of Outlaw Country in a tribute to the original “Highwaymen” – Johnny Cash, Willie Nelson, Kris Kristofferson, and Waylon Jennings – idols of a past musical era. 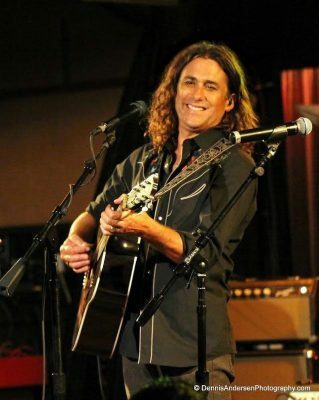 Suraci has a reputation for engaging his audiences with his good looks and uncanny ability to channel the voice and soul of each of the original highwaymen. Joining Suraci onstage for a cameo performance is Kristyn Harris. She will bring her unique female vocals into the mix with Suraci’s stylings of Cash, Nelson, Kristofferson and Jennings. 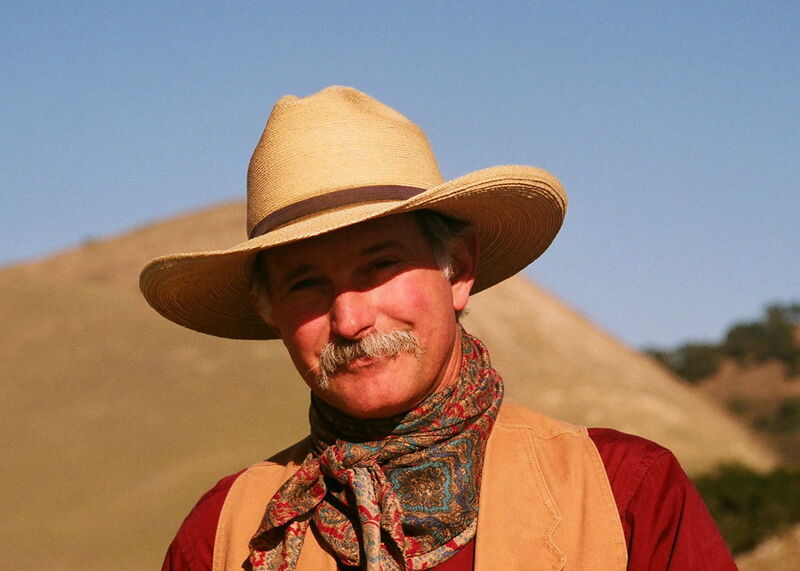 Dave Stamey, a seven-time winner of the Western Music Hall of Fame Entertainer of the Year, is a locally-held idol who will kick off this celebration of mules and music on Wednesday, May 23rd, with the Opening Night Supper concert. In her debut at Mule Days, Kristyn Harris will join Stamey onstage to create the perfect harmony between a legend and a rising star. Kristyn will be a special guest for the duration of Mule Days, making many cameo performances on various stages throughout the festival. All these talented and exciting entertainers have diverse musical and performance abilities that span many decades of Western music. They will join together to create an inspirational evening of song and remembrances of our idols of the past and present. 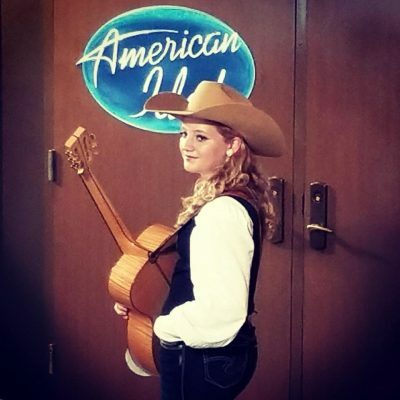 If you’re a country music fan and Kristyn isn’t already your idol, then watch the new season of American Idol premiering on Sunday, March 11th on ABC. Kristyn begins her journey on the small screen with a set of very impressive credentials. 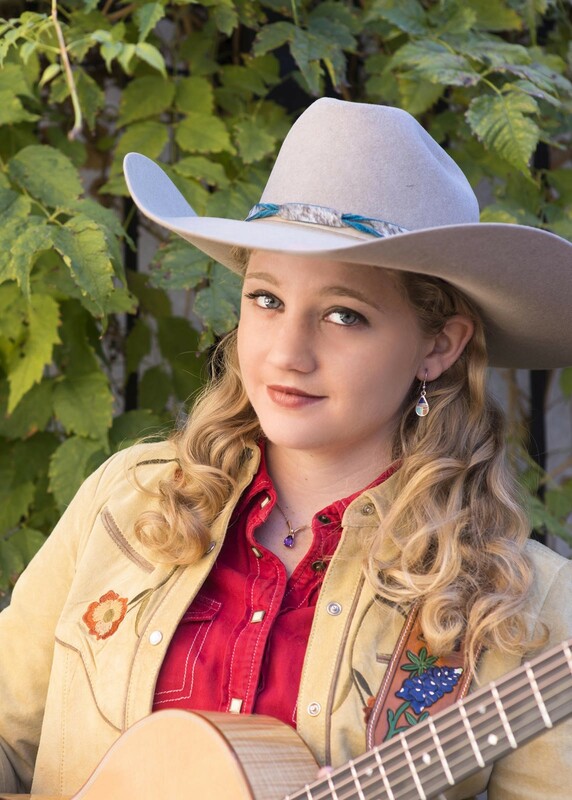 Texas born and bred Kristyn is the 2-time currently reigning Western Music Association Entertainer of the Year. Not only has she won this award two years in a row (2016 & 2017), she is the only woman to have ever won the award twice and is at present the youngest ever recipient of the award. At 23 years old Kristyn has been lauded as a musical powerhouse with a captivating western flair. Her singing is said to be “timeless”, “powerful” and “shimmering” and is complemented by an energetic stage presence and impressive ability to yodel and play swing guitar. She is a talented songwriter and draws inspiration for her art from her passion for the land and livestock and the rural lifestyle in which she was raised. Kristyn has an all American western-style heart and soul and spends as much time as she can, when not playing music and traveling the world, training wild mustangs and trick riding. She has ventured into the cattle business and has her own small herd of black angus (the “Diamond K”). These experiences, as well as the melodies and arrangements of the vintage western swing genre, form the basis of Kristyn’s musical style. He is, most of all, an accomplished vocalist and this together with his magnetic stage presence makes him an enthralling performer. He has a vocal range that allows him to emulate his musical idols, the original Highwaymen, as well as carry an audience on a journey of heartfelt feelings and exuberant western charm. He still performs regularly in clubs and bars and it has been said by many of his adoring female fans that he has a knack for making each woman in the audience feel as though he is singing just to her. Tony Suraci, together with the newly emerging talent of Kristyn Harris, will bring the lyrics and voices of the idols of the past to the Mule Days concert stage for a two-hour performance that will have you wondering just how many of your music idols did you really see and hear in one unforgettable show. Johnny Cash, Waylon Jennings, Willie Nelson, and Kris Kristofferson were four of country music’s biggest artists. They were each idols of American music in their own right and were known for their pioneering influence on the outlaw country subgenre. Together they formed the country music supergroup, The Highwaymen, and performed together for over a decade from 1985 to the late 1990s. During that time they produced three albums on major labels, two with Columbia Records and one with Liberty Records, starred in the made-for-television western action drama movie “Stagecoach”, and toured extensively performing to huge audiences in the US and around the world. In 1985, at the outset of their union, the Columbia work produced three chart singles including the song “Highwayman” that became a number one hit. It was also to become the group’s signature song. Each of these men produced numerous chart-topping singles and could draw huge crowds for solo performances, but as a group, a supergroup, it was the honesty of their friendship that made The Highwaymen a super-success. Dave Stamey has returned to Bishop for more than 15 years to bring his authentic Western music that embodies the heart of the Sierra to the heart of the Sierra. This self-styled “Buckaroo Man” weaves his stories as a cowboy, mule packer, and dude wrangler into his timeless and toe-tapping music to the delight of his loyal audiences. He is a consummate performer who will have you on your feet cheering, laughing, or lamenting the heart-warming tales of the life and truth of the Western experience. From fan favorites like “Wild Sierra” to his newly released “Let Me Sell You a Dream” and his “Vaquero Song” – which Western Horseman Magazine declared to be one of the greatest Western songs of all time – Stamey will take you on journey of shared heritage and an appreciation of the American west. The legacy of “The Highwaymen” supergroup, a title that critics agree suited this group better than any other, lives on. This Mule Days the concerts will bring these legendary idols and their music to the stage in a fun and fitting tribute to the past, the present, and the future of outlaw country music by the stellar country music artists, Tony Suraci, Kristyn Harris, and Dave Stamey. The headlining concert will be held on Thursday, May 24th in the Charles Brown Auditorium at the Tri-County Fairgrounds in Bishop. Tickets for the concert are $60 for VIP reserved seating with the hors d’oeuvre, no host bar and Meet & Greet, and $40 for general admission reserved seating. Tickets for the Wednesday, May 23rd Opening Night Supper are $40 per person. 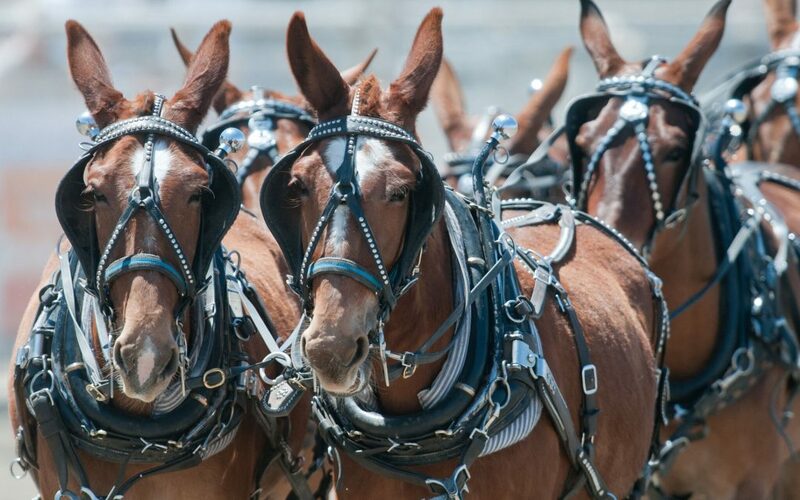 Tickets can be purchased at www.muledays.org or by calling the Mule Days office at (760) 872-4263.